According to the news reports, the search engine giant Google teased a couple of major updates apart from ARCore, Lens & RCS Message, which came to everyone’s attention before the commencement day of MWC 2018. However, it was disclosed a week back during a slideshow presentation at Amsterdam. According to these leaks, among other features, Google is also said to be coming up with few nifty features which provide Google Assistant a privilege to understand more than 30 regional languages over the course of the year, along with bilingual as well as multilingual support. This means that from the upcoming months, it’ll be capable of recognizing & completing multiple tasks with a single command in multiple languages, especially helpful for those who use to speak in several languages at home as well as in the office. This, in turn, optimizes the extensive computational performance of speech recognition to make it sounds more natural. The Google assistant is already available in eight languages, and by the end of the year it’ll be available in more than 30 languages, reaching 95 percent of all eligible android phones worldwide. Although they have added languages such as Hindi, Spanish, Germany, other languages such as Russian, Chinese, etc. are on its way. 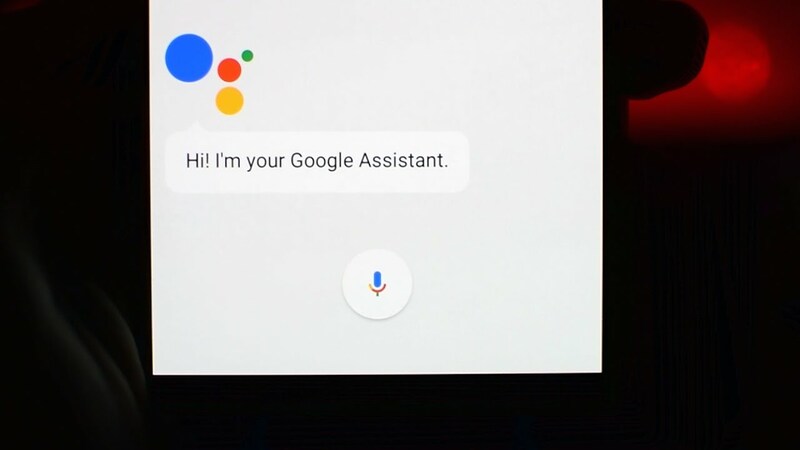 Besides this, according to Google, it will be able to perform routine tasks such as turning on light, read to-do lists & reminders, or even play the songs of the playlist.However, all come in a single command line like “Hey Google, I’m home.” Apart from that, it’ll also be able to respond routines for any situations such as when you’re on the way to work or anywhere. Adding to that, they will also expand the location-based reminders from smartphone ecosystem to their Google Smart Home Speakers, wherein the upcoming week they’ll be able to perform tasks like “Remind me to send mail when I get back to home” and other kinds of stuff. And last but obviously not the least, they even included the yet anticipated “Assistant Mobile OEM” program where especially smartphone manufacturer will be able to deeply integrate crucial tech like AI chips with the help of Google Assistant.The initial batch includes Sony, Xiaomi & LG, though LG already deployed this in their upcoming revamped LGV30 model. So, a whole host of features are yet to come out in Google Assistant which will become a result of a drastic change in its overall performance and usability as well.